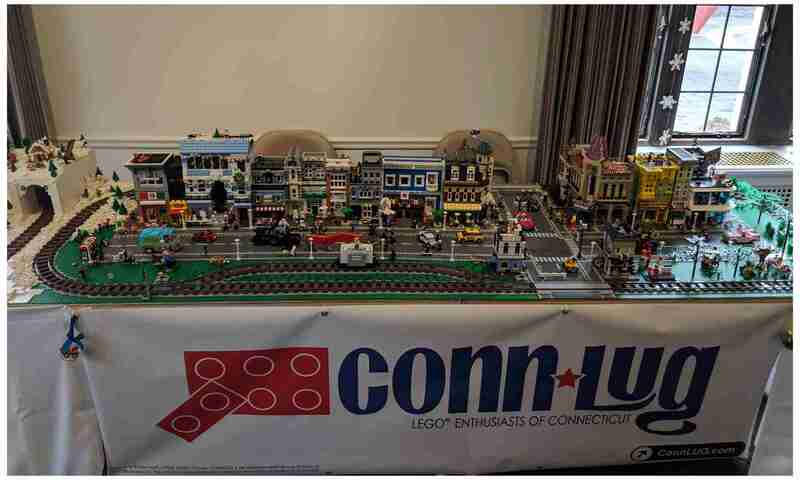 We are super excited to unveil our new ConnLUG website. This is a major improvement for our club, and will help to support the flow of information to all of our members. We will be rolling out new features and improvements to the site each week, starting right away. Some of the best features include a simple registration process, an integration with PayPal for paying dues, and our new events calendar. Soon, we will also have links to our social media platforms and also a place for members to upload their photos and video. We are just getting things started, so we appreciate your patience as we do, but assure you there are some great things to come! Stay tuned. This new site is great!